Wearable devices can help you track your physical activity, check your email, and listen to music. They can make your life more connected, hands-free, and efficient. 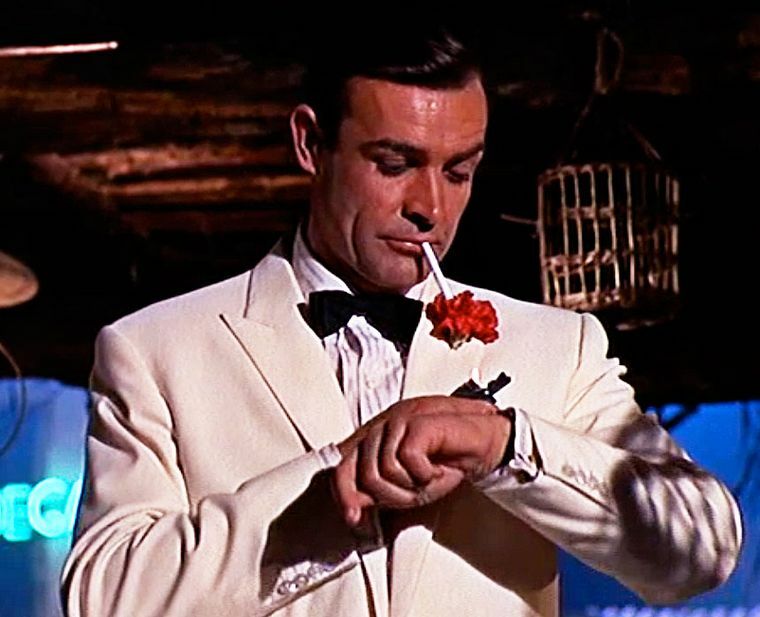 And let’s be honest… talking into your watch kind of makes you feel like James Bond. We consumers love our wearables, which is why the market is expected to reach a value of $19 billion by 2018. But what might be most exciting about the wearable tech industry is the endless opportunities these products can create for the enterprise. Wearables can transform the way people work, and help employees do their jobs more efficiently and accurately — which is good for both companies and consumers. While the use of enterprise wearables is still in the early stages, some industries have already started implementing them and are seeing fast results. In the medical field, many doctors and nurses use smart eyewear to access patient records. This allows them to have their hands free while caring for patients, and provides an opportunity to update medical records more efficiently. In manufacturing, wearables allow warehouse managers to capture real-time data and better manage distribution and fulfillment operations. Retail and industries with large amounts of field service agents are also seeing the benefits of distributing wearables to their workers. After splashing onto the scene in 2013 (and receiving mixed reviews), it felt a bit like Google Glass went into hiding. Then there was talk of a mysterious “Project Aura” — which sounds like something from the X-Files, but is actually just a new name for the team working on Glass and other wearables. Now, news is coming out that Google Glass Enterprise Edition (EE) is in the works and is perhaps already being piloted by some industries, like healthcare. According to an article in Tech Times, Ian Shakil, Chief Executive and Co-founder of Augmedix (a certified Google Glass partner), hinted that the wearable will arrive with a more modernized CPU, as well as improved networking capacity and thermal changes. Adding Glass to the mix with Google’s other enterprise solutions — like Google Apps for Work — seems like a smart and natural progression. The connected world empowers new products. Technological advancements around sensors, networks, and analytics are reshaping mobile computing and creating new opportunities. The mobile mind shift creates user expectations. Both workers and customers today expect services and information to be delivered to them when and where they want it. Predictive analytics deliver proactive experiences. A wearable device is only as good as the data it sends and receives. Predictive analytics provide the ability to anticipate users’ needs and improve their experience. It seems that any industry in which workers need to be mobile and hands-free can benefit from wearable technology. But what about knowledge workers (aka those of us that spend the majority of our time at a desk and/or on a computer)? So far, the wearable market hasn’t seen much growth in this area, aside from smartwatches. But as the technology advances and more wearable options are imagined, that is sure to change. After all, a few decades ago no one would’ve dreamed that something called the cloud would allow people to work from anywhere and collaborate with teams on the other side of the world. Forrester predicts that wearables will become critical assets for enterprises looking to differentiate themselves in the age of the customer. And as the the future of work evolves, wearables will certainly become part of the equation in all areas of business. Want to learn more about enterprise technology? The Appirio Worker Experience Tour is coming to a city near you. You can also keep the Worker Experience conversation going on social media with the hashtag #WXT16.